Ten percent more awesome | In ten years I will be 100% more awesome than I am now. In ten years I will be 100% more awesome than I am now. It’s my 31st birthday and, according the schedule set out by my 24-year-old self, I should be 70% more awesome. I am only 24.46% more awesome. I’ve been playing to my strengths (writing, music, jokes, being a nice guy) instead of focusing on areas that would give me serious point gains (savings, home ownership, backflips, burn outs). While the definition of ‘awesome’ has changed a fair bit over the last seven years, I’ve committed to see this through. Absolutely no one gives a flying toss about my new Instagram account, but I don’t care. This one’s just for me guys. In one week my twenties will be behind me. The decade where you can do anything, go anywhere, sleep with anyone and risk what little you have whenever you feel like it. Renowned for its outstanding customer service and chic decor, Red Rooster restaurants are a spiritual home for The Stiffys – who revel in flaunting their strict alcohol policies. It seemed natural to involve them in the band’s tour launch campaign. 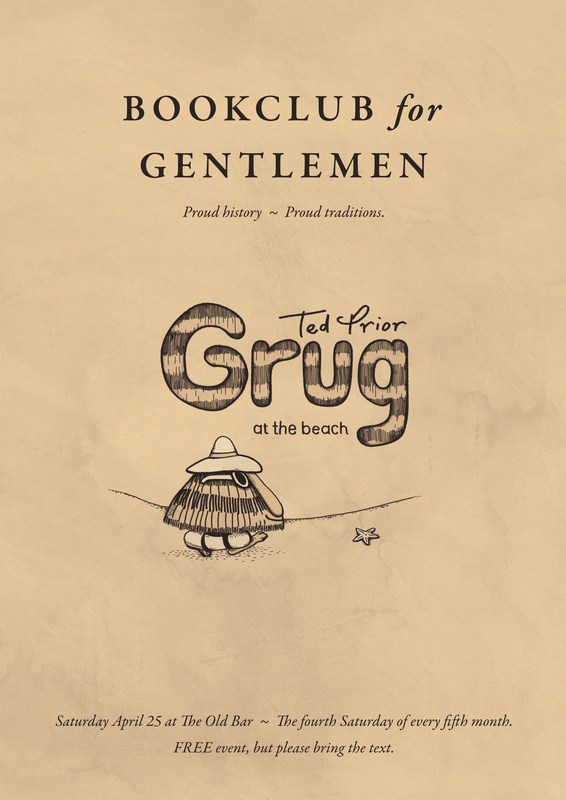 The second Bookclub – for Gentlemen was a very special day. Being outraged at fake cocaine. There was a puff piece a while ago about a kid in EB games pretending to give cocaine away with the new Grand Theft Auto Game, beside an ad for the game. This was one of the greatest days I’ve had. It took three weeks to recover.